We are a private concession operated campground in Prince William Forest Park, a unit of the National Park System. We offer paved pull-thru sites, 35′ long with single car parking areas beside them. Limited extra car parking is also available. New 50amp, 80’ long, back-in sites have been added with big rigs in mind. 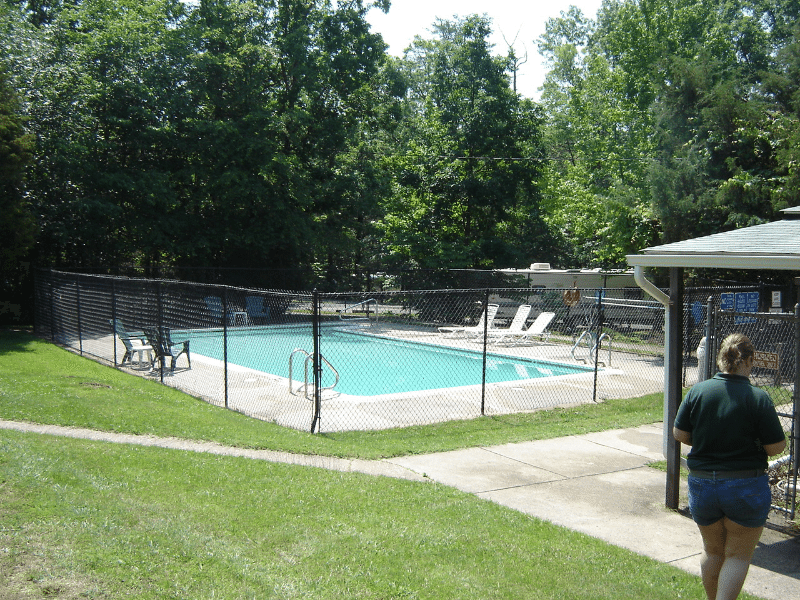 Our facilities include heated restrooms with free showers, a small playground, laundry, swimming pool. We are approximately 21 miles from Mt. Vernon, Manassas Battlefield, and Fredericksburg. We are approximately 28 miles from the White House, 4 miles from Quantico Marine Base and 5 miles from Potomac Mills Mall.